I’ve been wanting to try Juju Cleanse so I went to their site and FB page (again). Lo and behold, I learned that there’s a blogger giveaway at Trip or Treats!! 🙂 Hurray! 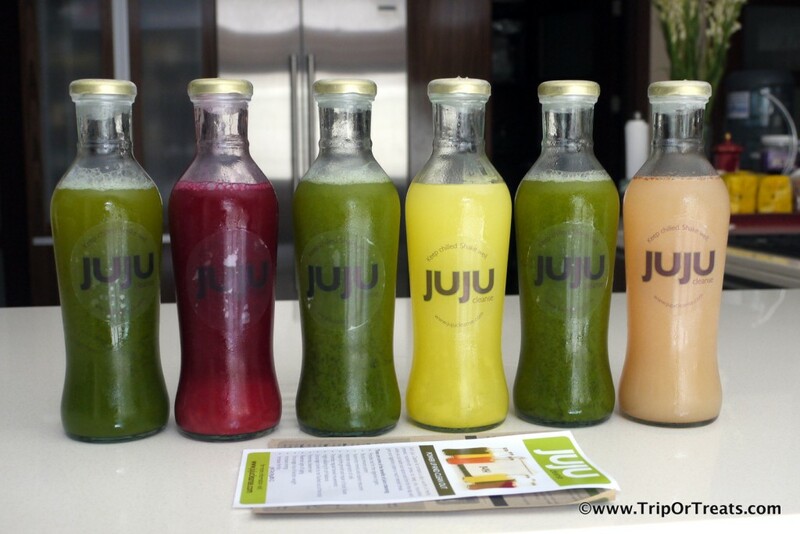 It’s a Valentine’s Goodie Giveaway: Couples Juice Cleanse by Juju Cleanse! So if you’ve been wanting to do your lovely body a favor and have been thinking of detox, why don’t you join this giveaway? Hi there Moms! 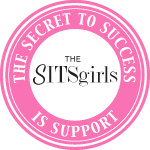 Meet Top Moms, your new online partner in mommy matters. This new online community is filled with winning tips, exciting contests and important information that will help you cope with the challenges of parenthood. Top Mom Bloggers: Read Top Mom blogs packed with useful advice, not only about raising your kids or taking care of your family but also about enriching your life both as a woman and a mom. Dr. Anna Vazquez is a psychiatrist who is as passionate about raising her kids as she is about her chosen profession. Dr. Empress Carlos-Villpando is a pediatrician and an all-around mom who shares her expertise in child rearing as a host on TV 5’s Alagang Kapatid and as a resource speaker for Moms Today Magazine. 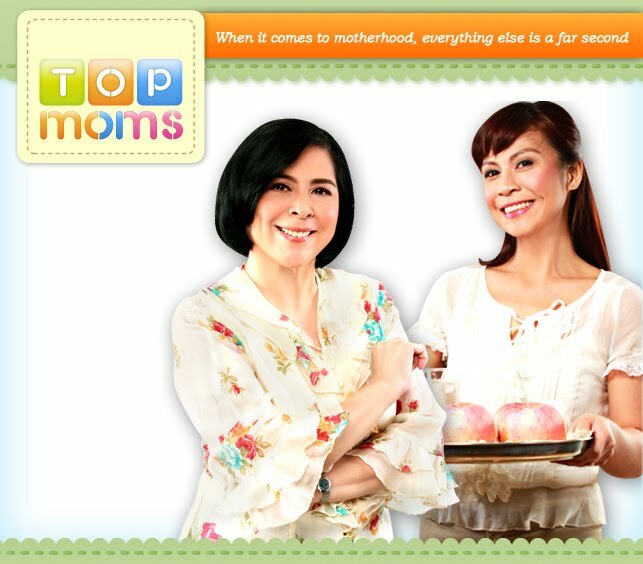 What Kind of Top Mom Are you? Quiz – Know your parenting style and find out in what area are you doing wel and what needs improvement. Photo of the Week: Share pictures of you and your kids. One of your pics may just end up as our Photo of the Week! 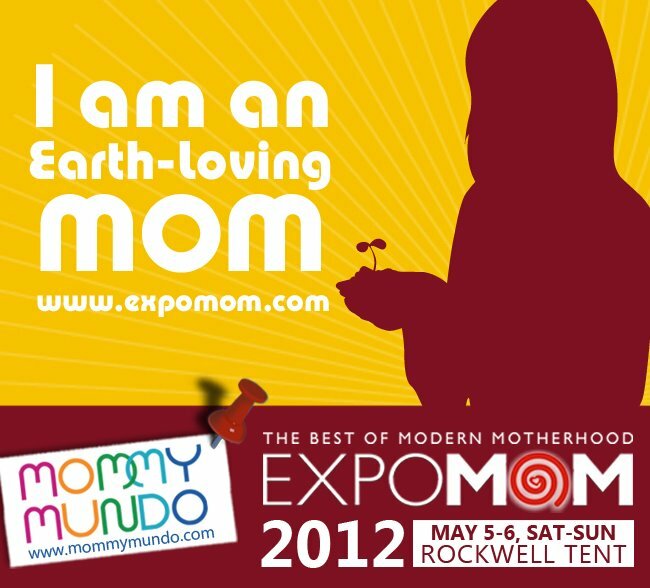 Question and Answer section: Need advice from other Top Moms? Do you have effective parenting tips to share? Here’s where you can interact with other community members and discover fresh insights about navigating the challenges of parenthood! Calling all moms and dads to be! 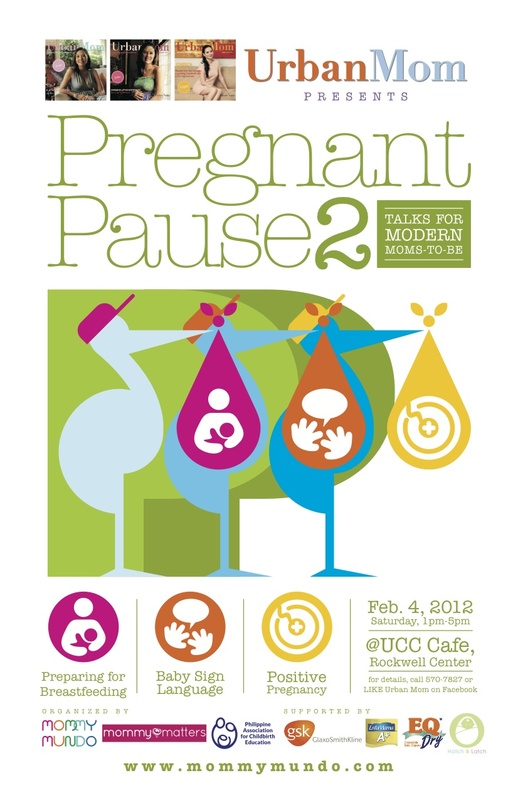 Urban Mom and Mommy Mundo is holding PREGNANT PAUSE 2: A TALK FOR MODERN MOMS-TO-BE at UCC Rockwell this February 4, 2012, Saturday starting 1pm.